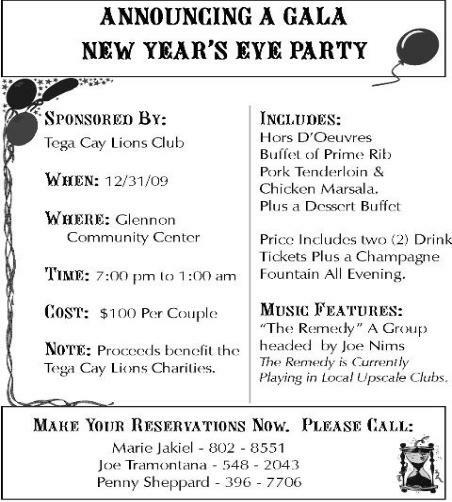 The Tega Cay Lions Club is hosting a New Years Eve Gala at the Tega Cay Glennon Center. The event starts at? 7pm December 31st 2009 at goes to 1pm into 2010. The event is $100 per couple and the proceds supports the Lions Club charities. The band is The Remedy headed by Joe Nims. 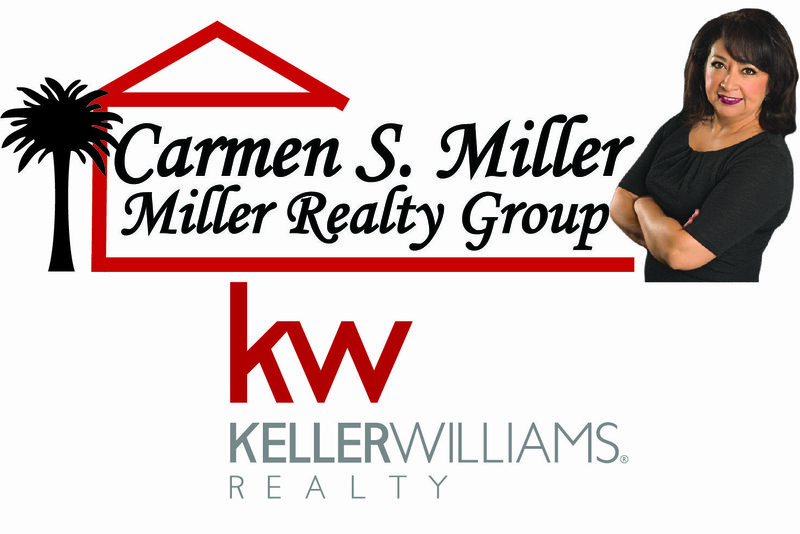 The price includes: hors d’oeuvres, a buffet including prime rib, pork tenderloin, chicken marsala, dessert buffet, 2 drink coupons, and champaign fountain. Refer to the picture for reservation contacts.